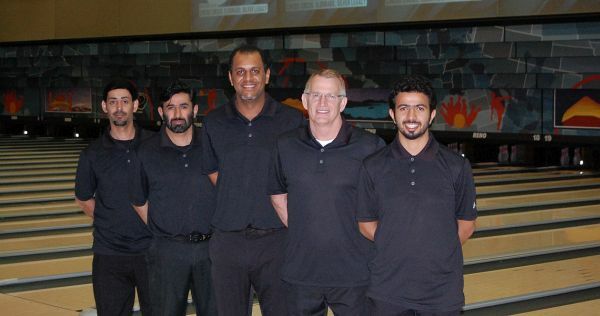 Led by seasoned bowling coach, Rick Benoit of Topeka, Kansas, a group of Saudi Arabia’s most talented bowlers traveled more than 9,000 miles to participate in the 2016 United States Bowling Congress Open Championships. 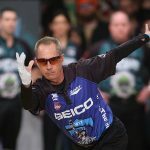 Benoit and part of the group were among the 93 attendees at the three-day World Bowling Coach Conference that kicked off May 6 and brought representatives from 15 countries to the International Training and Research Center, part of the International Bowling Campus, in Arlington, Texas. 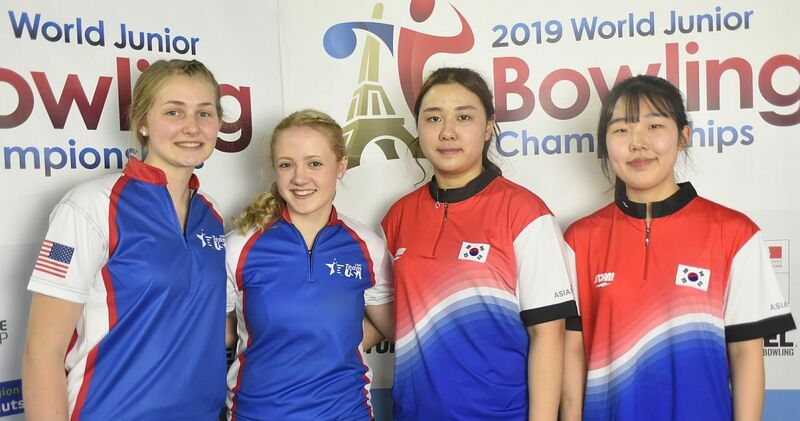 The rest of the contingent then joined them for more than a week of training at the ITRC, the home of bowling’s Team USA, which included classroom sessions, exercise and conditioning and on-lane sessions using the latest technology to analyze each competitor. 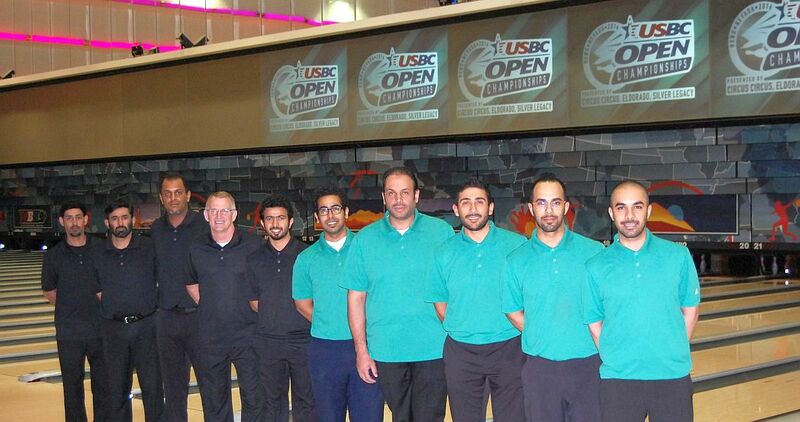 The group included nine Saudi team members, Benoit and a team manager, who trained daily from 9 a.m. until 6 p.m.
USBC Hall of Famer and Team USA assistant head coach Kim Terrell-Kearney said the bowlers already were very knowledgeable thanks to past coaching, bowling videos on YouTube and information available through the USBC Bowling Academy, an online collection of instructional videos, but also very coachable and eager to learn more. 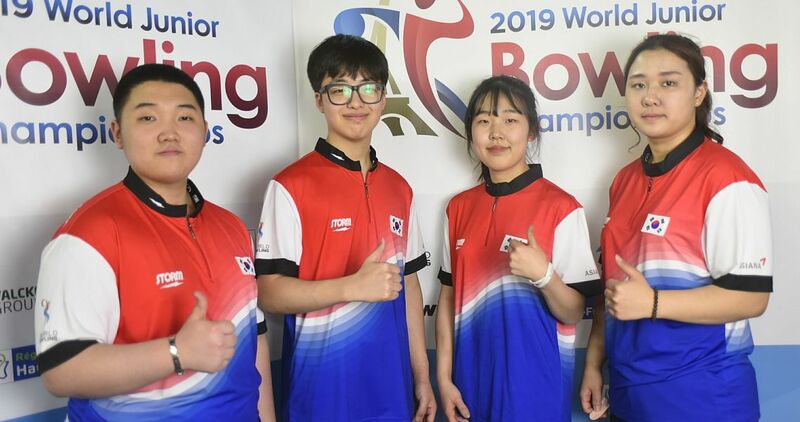 The intense training seemed to have paid off Sunday at the National Bowling Stadium as the two Saudi Bowling Federation teams posted numbers that should earn each of them a share of the event’s multi-million-dollar prize fund. 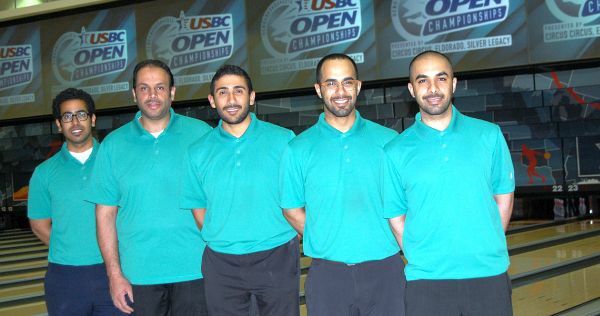 The first team (pictured above) rolled games of 955, 988 and 964 for a 2,907 total, paced by Abdullah Al Dolijan with a 624 series. He was followed by Ammar Tarrad (615), Hassan Al Shaik (577), Bader Al Shaik (556) and Prince Mohammed Al Saud (535). 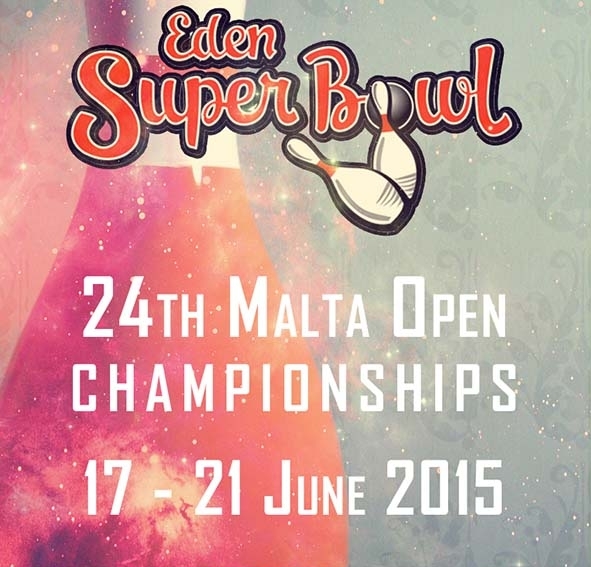 The other team (picturted below) opened with games of 834 and 879 before finishing strong with 924 for a 2,637 total. 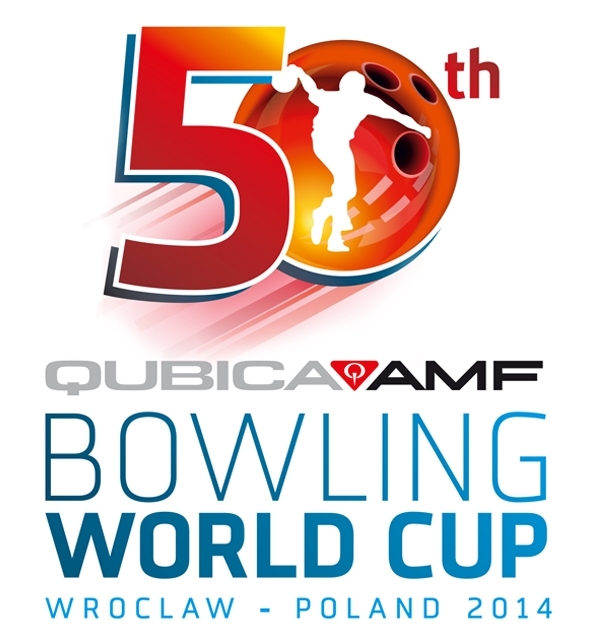 Adel Al Barqi led the way with a 640 series and was joined by Yasser Aboalreesh (522), Mohammed Najrani (503), Ziyad Al Khlewi (489) and Benoit (483). 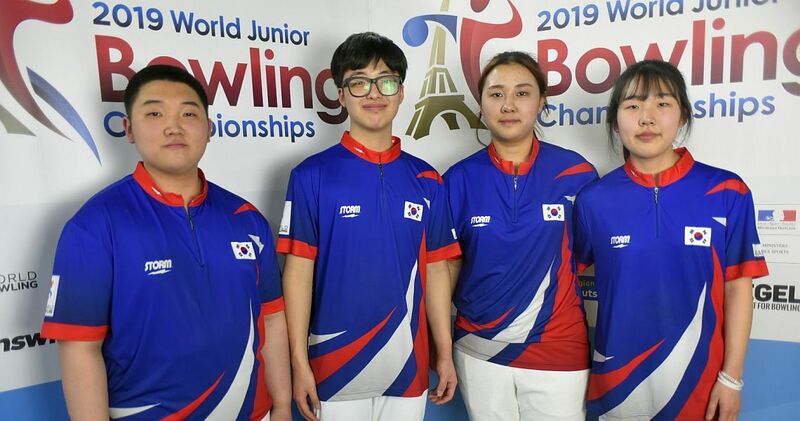 Benoit (second from right), who comes from a bowling family and has made a career as coach and equipment consultant, initially broke into the international coaching arena in Colombia in 2010. Not long after, he was on the move again. Al Shaik points out that the prince is leading a passion in his nation for not only bowling, but for the development of all sports. 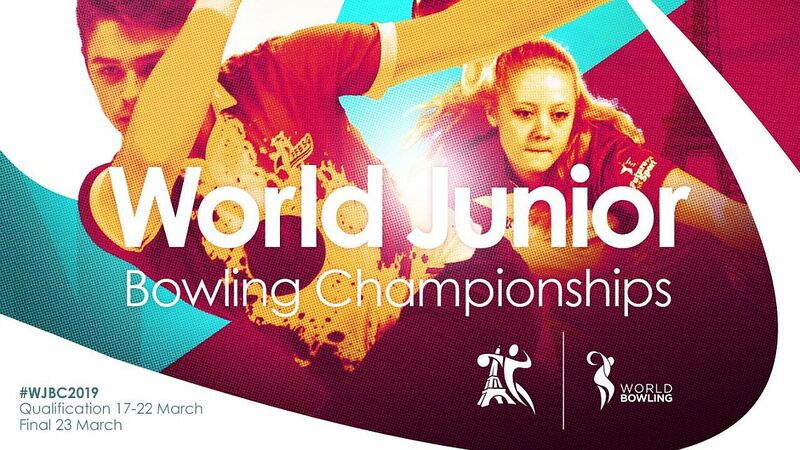 Making the trip to the ITRC and then on to the NBS and USBC Open Championships shows the commitment of the Saudi Bowling Federation to developing the players and coaches. 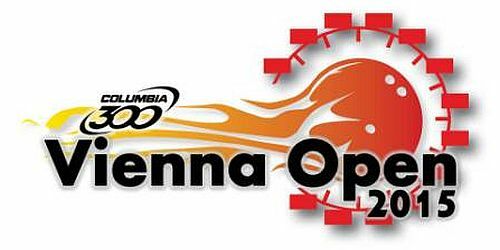 After seeing his teams succeed on the lanes in Reno, Benoit again expressed his gratitude for the opportunity to train in Arlington and work with, as well as learn from, the Team USA coaching staff. 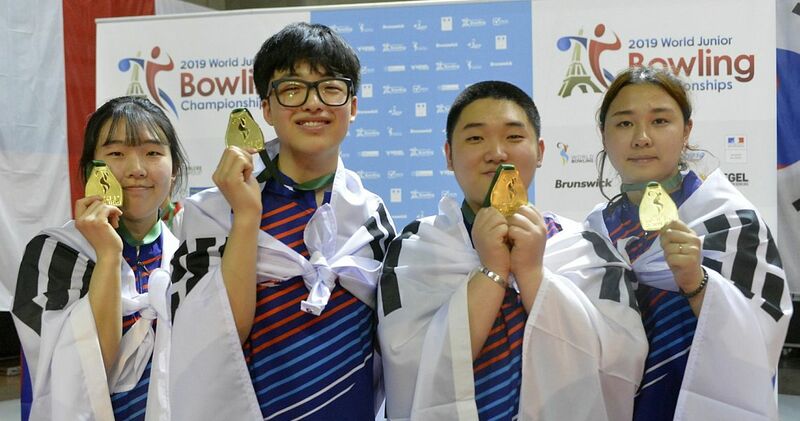 The whole experience, including competing in the world’s largest participatory sporting event, was memorable and exciting for the Saudi bowlers.